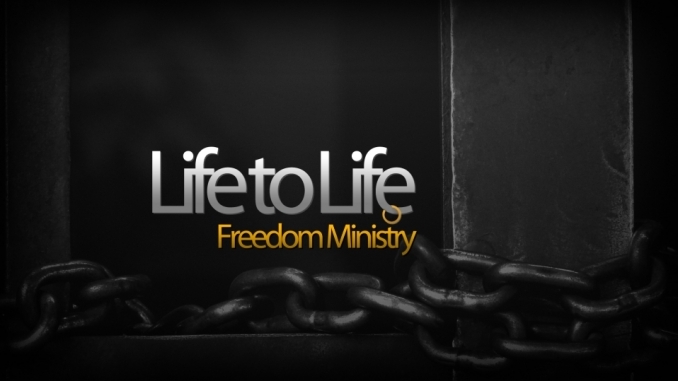 LIFE to LIFE Freedom Ministry is a team of people that come alongside of you so that you can experience greater freedom in areas of your life. This prayer team is here to help enable you to be the person that God has created you to be. To be contacted by one of the team members and schedule an appointment to meet. The team will meet with you for a specific prayer time that will help you to see yourself as God sees you, to understand how the enemy is coming against you, and to have a time of praying God's blessings over you.